Posted in: Автомобильное фото, Зарубежные авто. 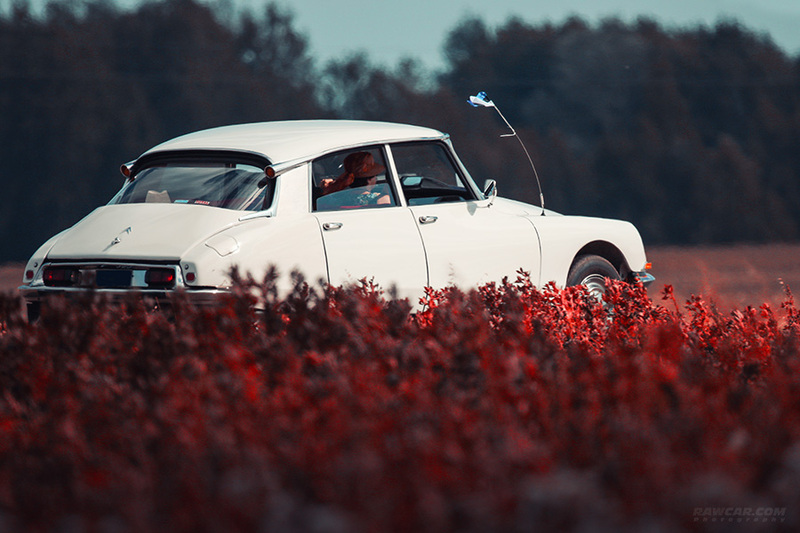 Tagged: car, citroen, classic car, ds, france, french, old car, oldtimer, rawcar. Posted in: Автомобильное фото, Зарубежные авто. Tagged: car, citroen, classic, classiccar, ds, fantomas, france, french, latvija, sigulda, sun, youngtimer, youngtimer rally. Posted in: Автомобильное фото, Автоспорт, Зарубежные авто. Tagged: 2004, 2005, c-class, c-klasse, car, championship, dtm, french, german, jean alesi, meisterschaft, mercedes, mercedes-benz, motorsport, motorsports, race, racing.